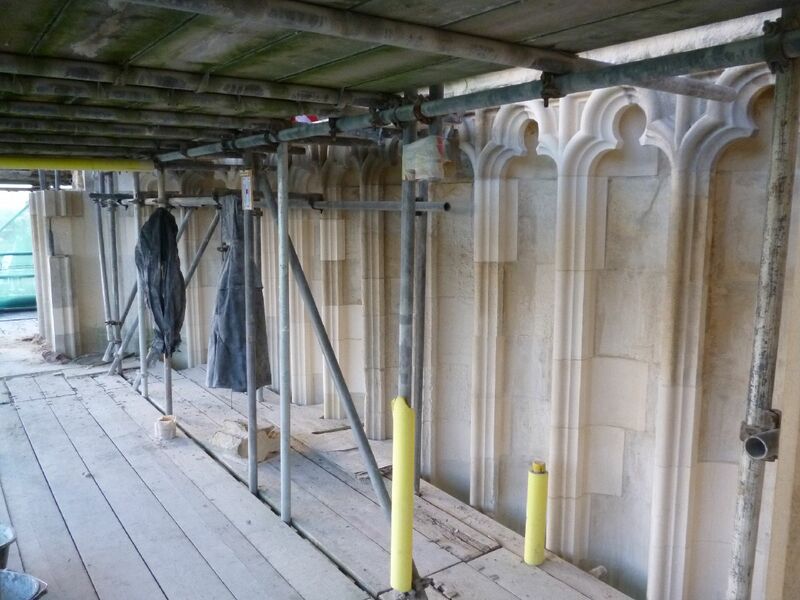 Cook Masonry's holistic understanding of stone and mortar ensures that our craftsmen are able to remove and replace decayed stonework whilst causing a minimum of disturbance to the surrounding fabric. However, full scale taking down and rebuilding services are also available. We are also able to offer a lime grouting service to ensure that no voids are left behind newly positioned stones. For those considering undertaking the partial replacement of stone (indents), Cook Masonry has the knowledge and experience to execute indents with no more than a 1mm joint if necessary . If you have any questions, or would be interested in receiving a no obligation quote for any of our stone fixing and building services then please do not hesitate to contact us.